Why say it when you can SING it! 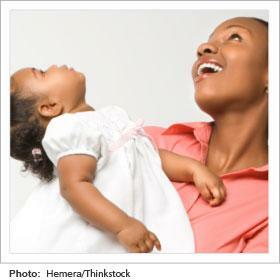 Studies show that singing to your baby and child is a win-win. No practice required, no special skills needed, you don’t even need to know all the words to a song. Just adopt a sing-song voice and fill it with loving, playful words and you are all set. Read the TEN WAYS SINGING BOOSTS CHILDREN’S DEVELOPMENT.